How to Hire a Good Real Estate Agent? When trying to find a real estate agent, there are some things you should look for. Congratulations on Your New Home! What Now? 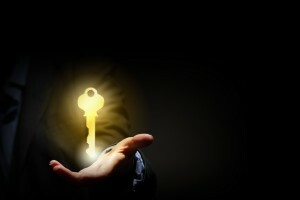 You have the keys to your new home! What else do you need to do before moving in? 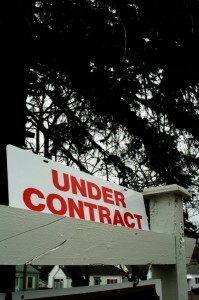 Now that your house is under contract, what do you do? 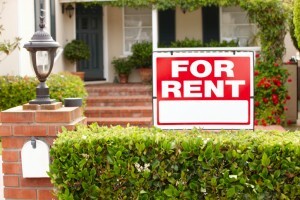 Now that you have decided it is time to rent another place, which will you choose: a house or an apartment?